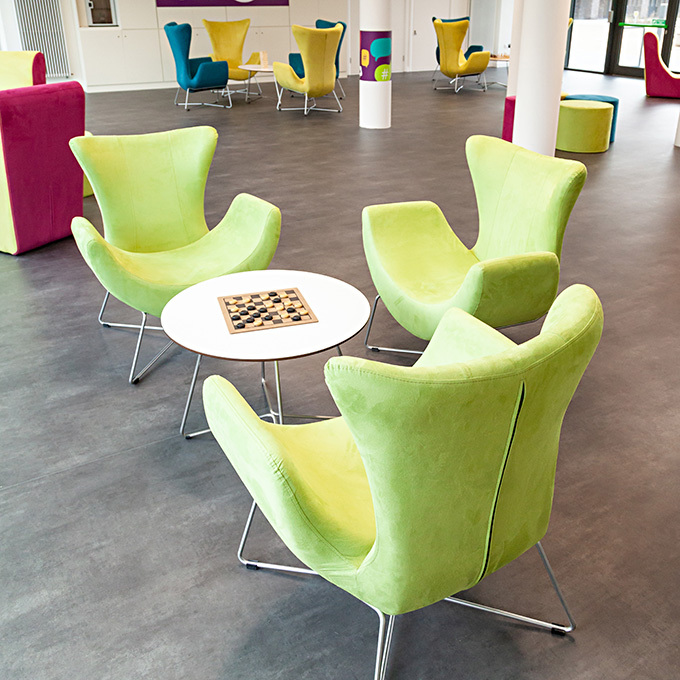 Our furniture is designed to enhance challenging environments by rethinking the way furniture is designed. 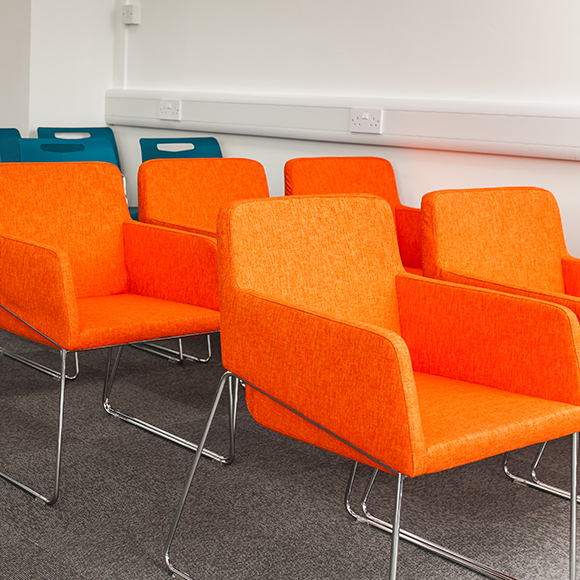 Our wide range is suitable for secure environments such as mental health units and prisons, as well as low-risk spaces in hospitals, healthcare and educational facilities. 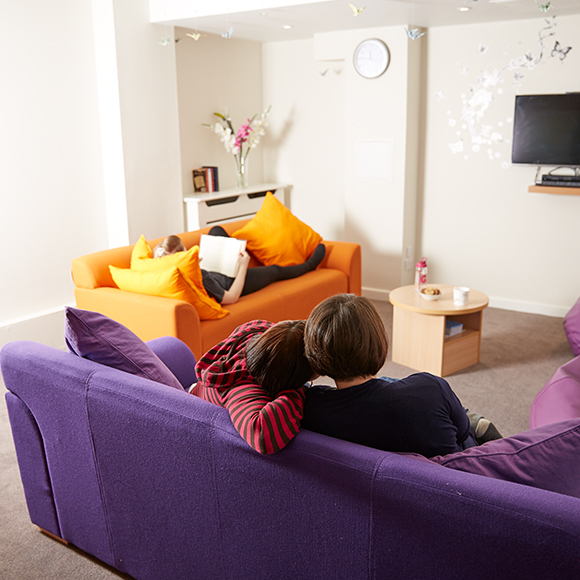 This mental health knowledge hub should help guide you through your project and provide information that will help you choose the right furniture for your environment. 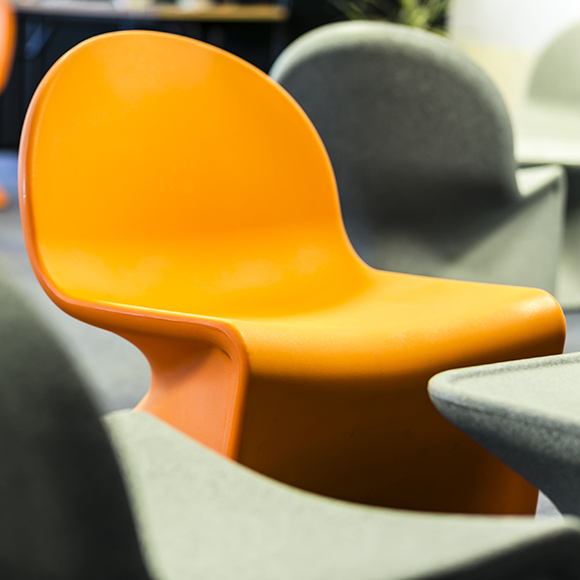 If you have a custodial project and require furniture this knowledge hub has a wealth of information to support you throughout and help you choose the right furniture for your environment. 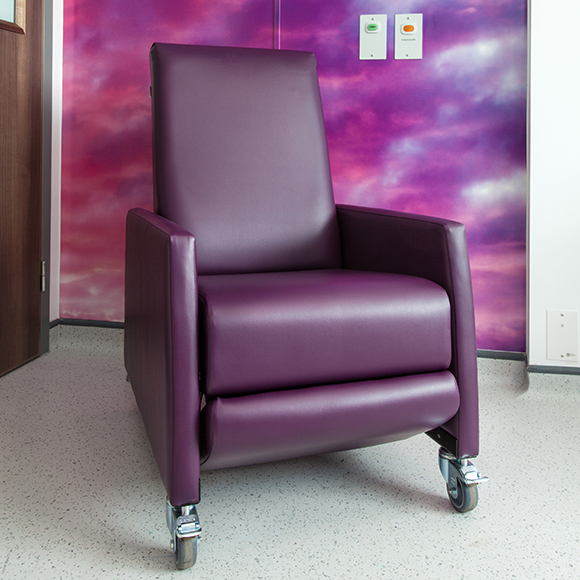 This knowledge hub will support you throughout your project by sharing information on hospital and healthcare furniture needs. 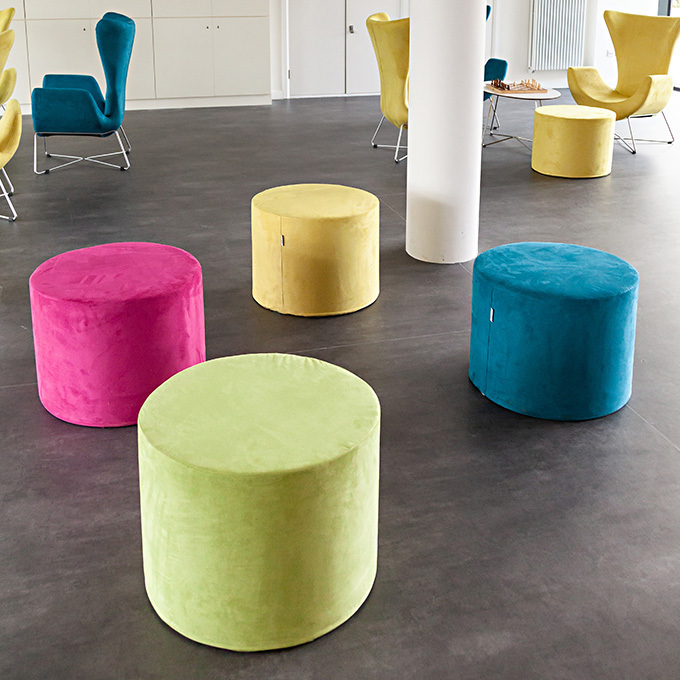 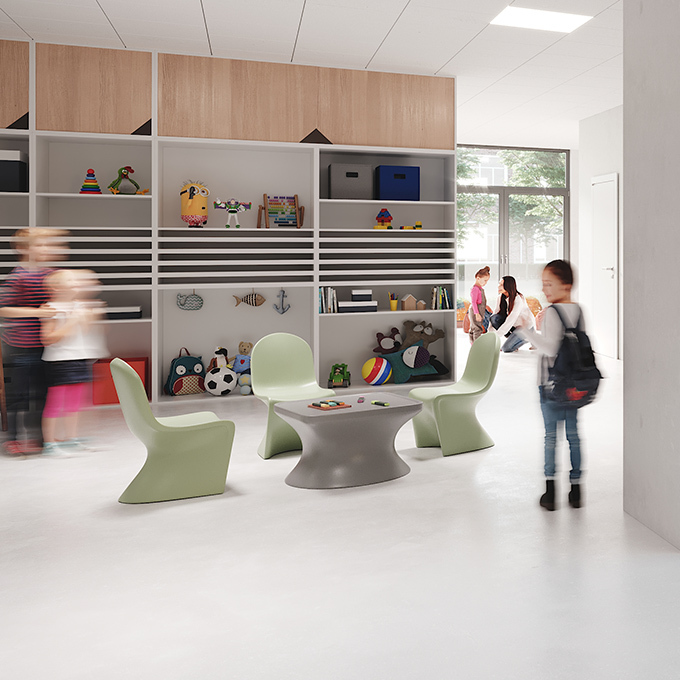 Use our education knowledge hub for information and top tips on the best furniture for your school. 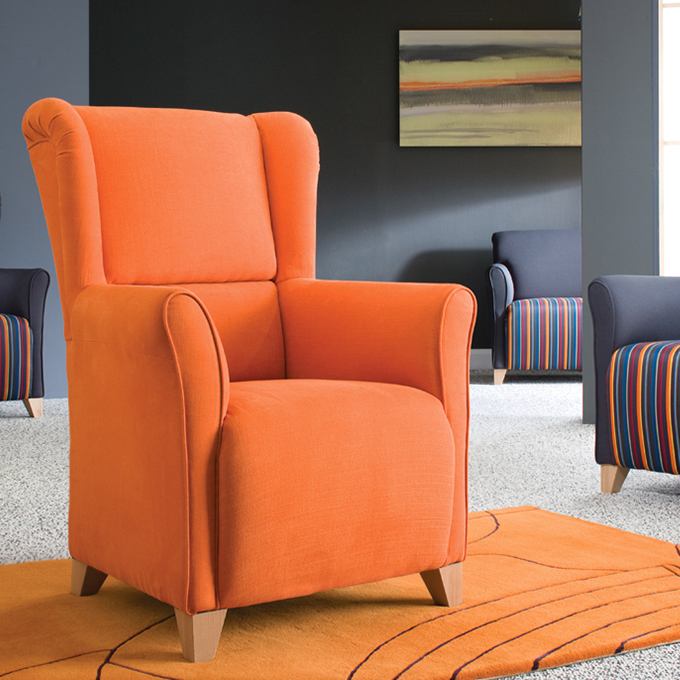 This residential care knowledge hub contains a wealth of information to help you choose the right furniture for your project to enhance your environment. 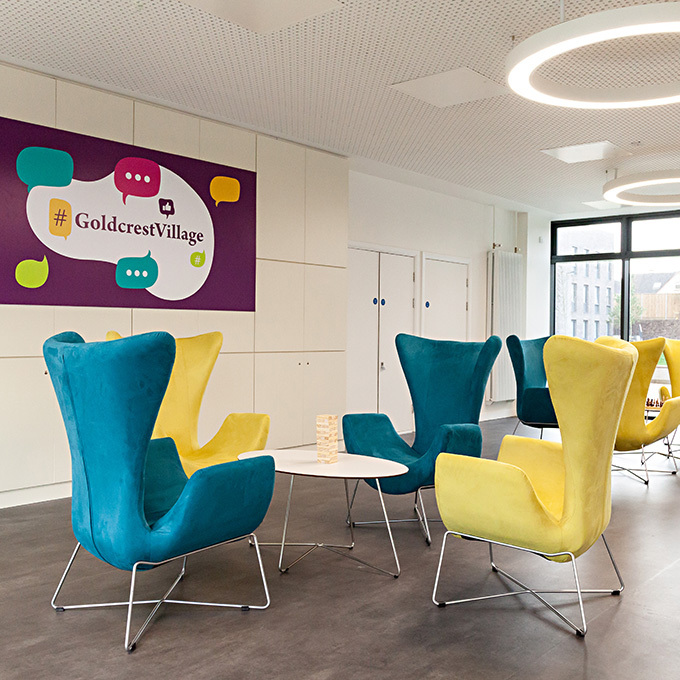 Earlier this month, National University Ireland (NUI) Galway opened Goldcrest Village - a brand new student accommodation complex which brings their on-campus capacity up to 1,200 students. 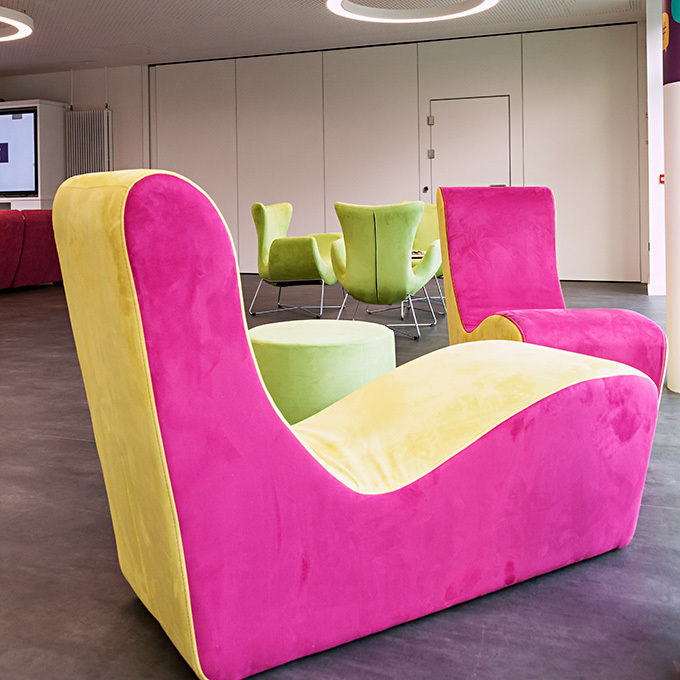 Looking for furniture to compliment their clean and modern amenity space (designed by Coady Architects), the client selected a variety of Pineapple products upholstered in bright and vibrant fabrics. 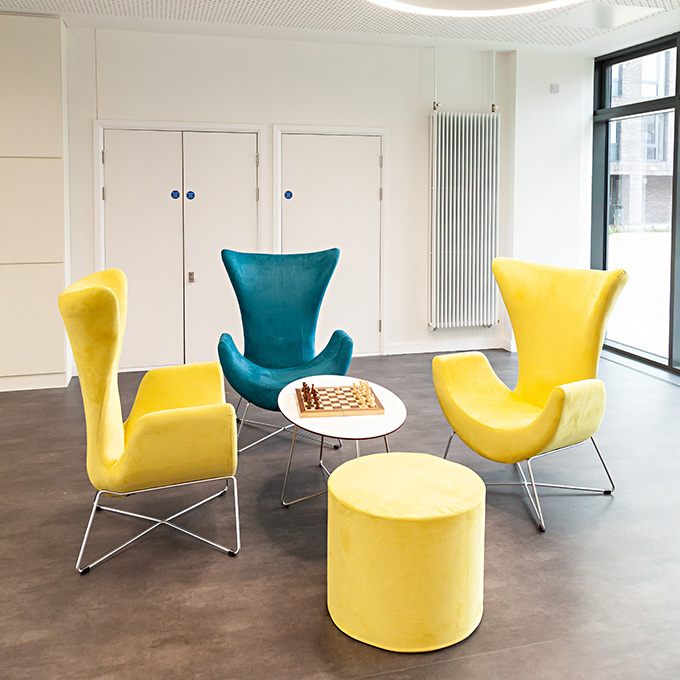 High back and low back Smile chairs provide comfortable personal space, Snug modular sofas encourage social inclusion and Zen chairs provide an opportunity for quiet contemplation. 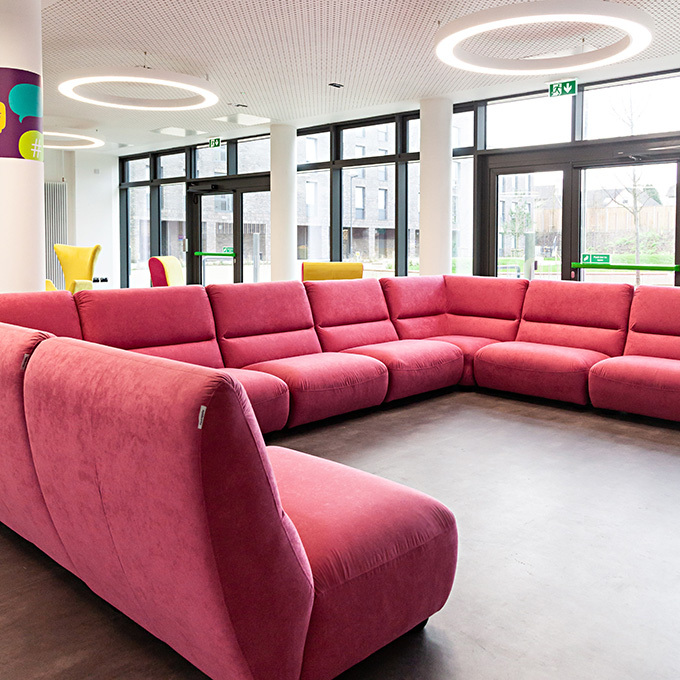 The client was thrilled with the end result: "We wanted to create a welcoming space for our students to spend time in, and I think we've really achieved that with this furniture selection".